A cool clear morning / springtime sun drying the grass / enough for soccer. 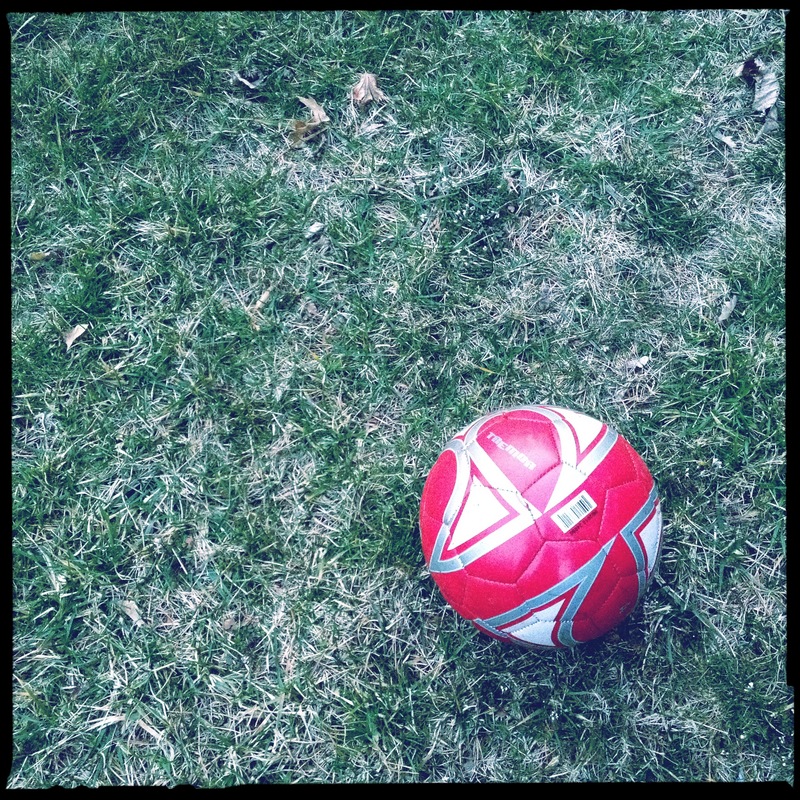 18 Mar	This entry was published on 2012/03/18 at 11:36 am and is filed under Children, Haiku, Sports, Spring, Weather. Bookmark the permalink. Follow any comments here with the RSS feed for this post. Older: Mourning doves, sparrows / celebrate the fallen seeds / below the feeder. Newer: Virus attacker / my friend, bravely defiant / blows her nose at you!